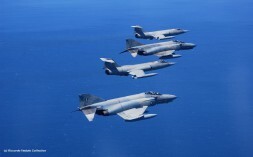 This year the Italian Air Force 9 Gruppo based at Grosseto AB, flying the F-104S/ASAM exchanged with the German Air Force JG71 flying the F-4F Phantom and based at Wittmundhafen AB. It was only a one way exchange with the Germans flying to Grosseto AB in July. 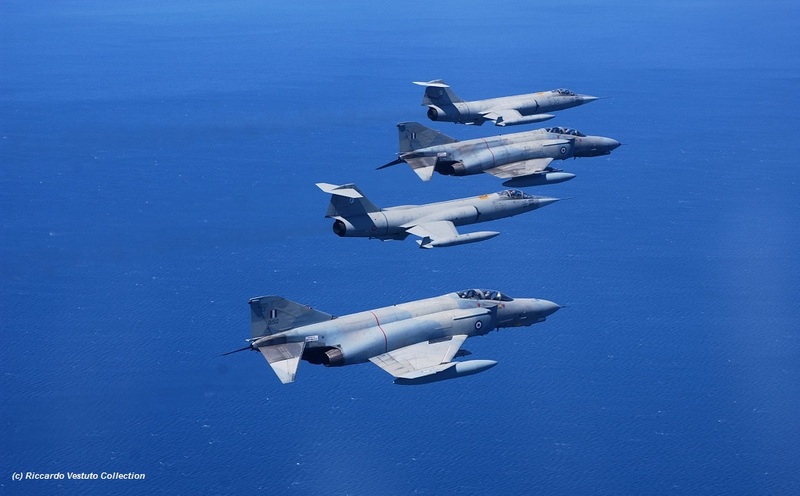 This month the Italian Air Force 10 Gruppo based at Grazzanise AB, flying the F-104S/ASAM exchanged with the Hellenic Air Force 339 Mira flying the F-4E from Andravida. It was a 1 way exchange. No Starfighters flew to Greece. This was really the last ever Squadron Exchange performed by an F-104 unit in the world!! !